Get your message seen with these practical pencil cases. A quick and easy way to stay organised. These pencil cases/organisers come in your choice of 5 different colours and are custom decorated with your logo or message. 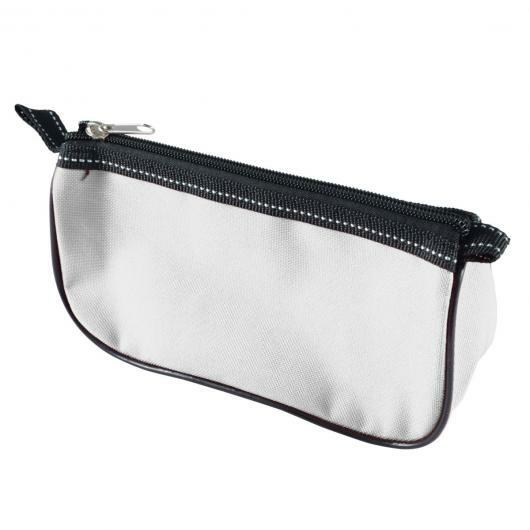 They are made from 600D polyester and feature silver stitching and zip closure. 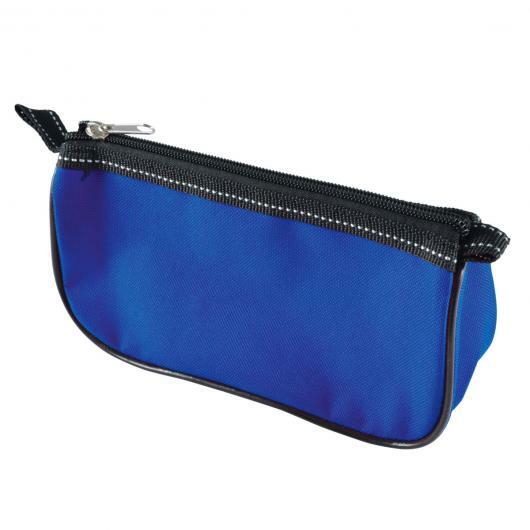 Excellent for holding stationery, first-aid items, labels, coupons, cables and more!